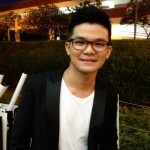 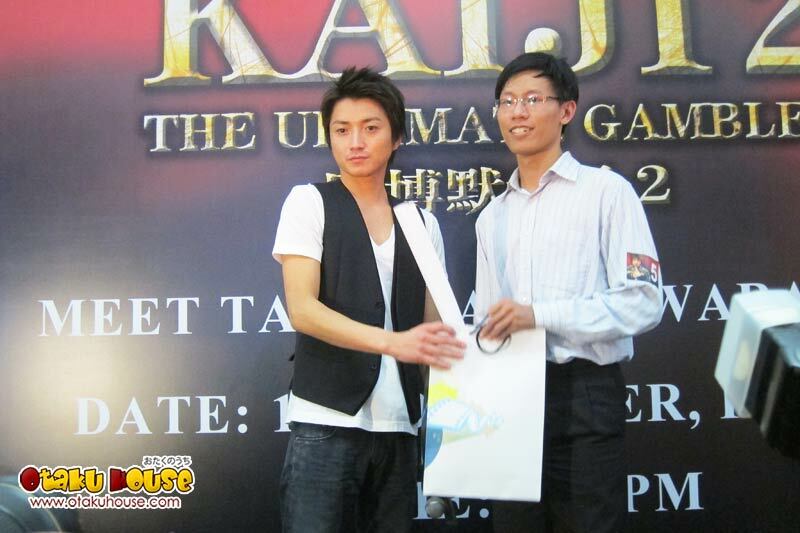 Posted on November 18, 2011 December 1, 2011 Author Tsukuyo NinWhy So Serious? 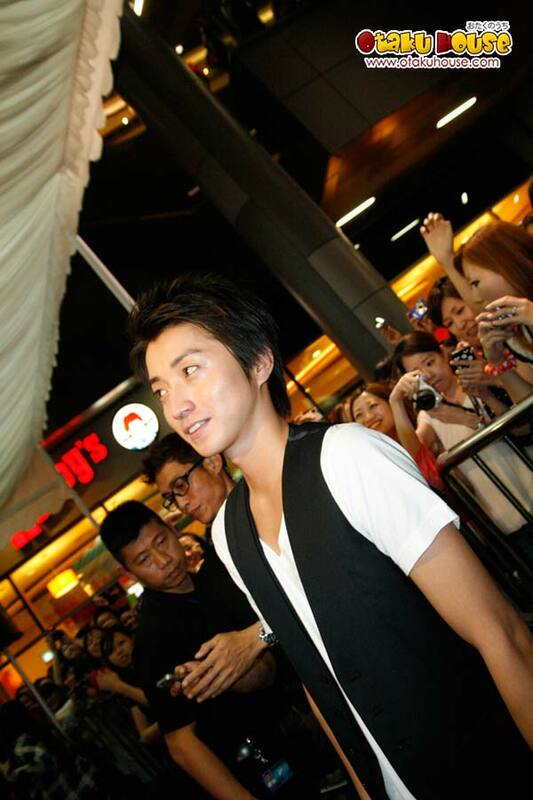 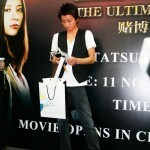 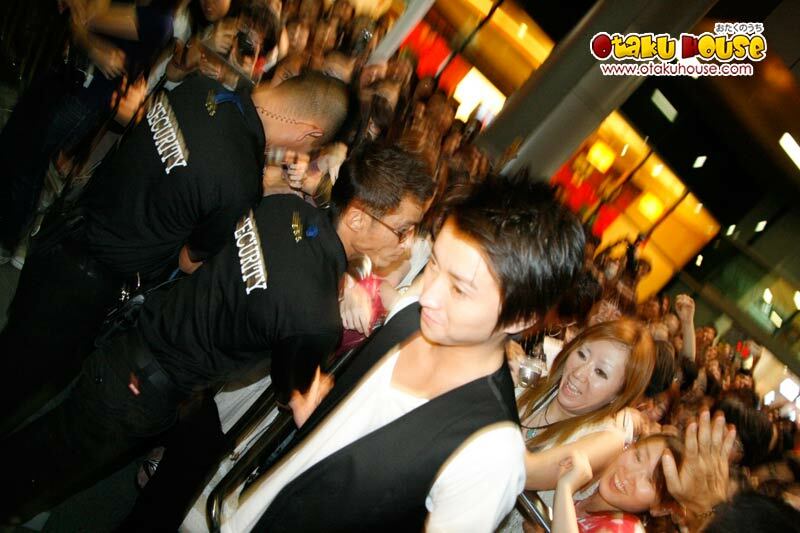 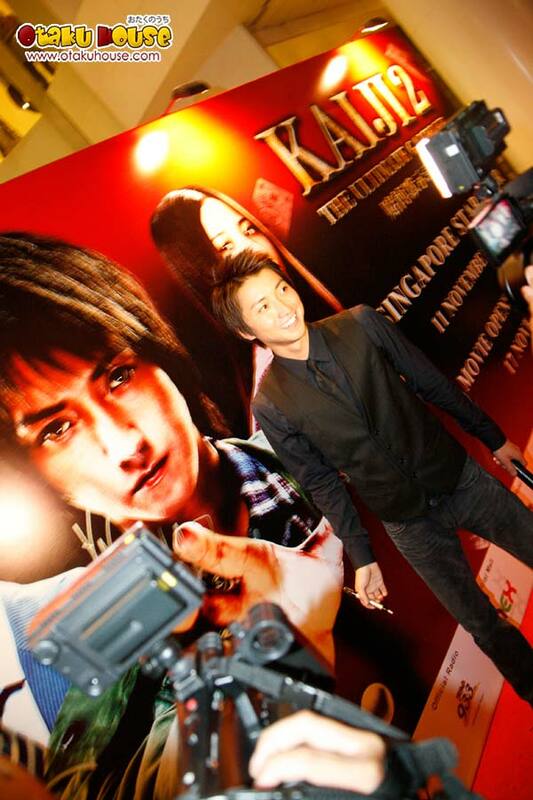 Tatsuya Fujiwara of Death Note’s Yagami Light fame visited the little tropical Singapore island to promote his latest movie, Kaiji 2 on 11 November 2011. 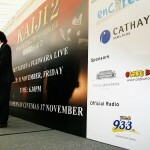 11/11/11. 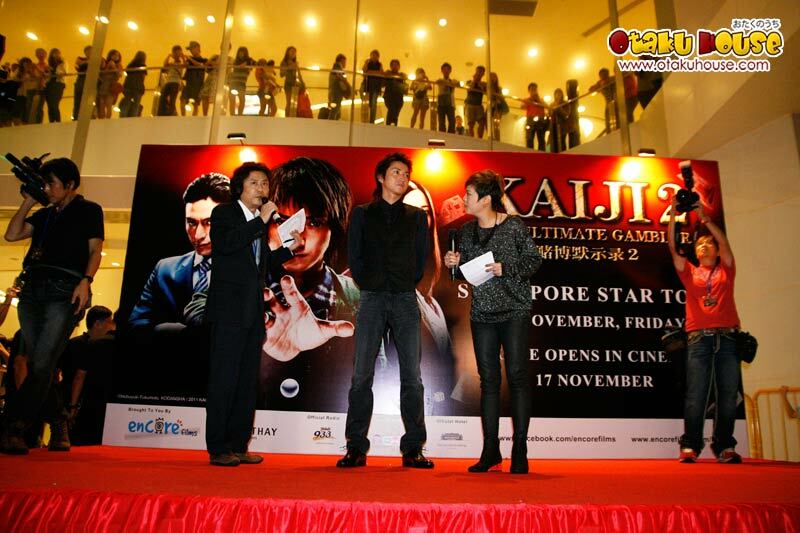 Nice date to have met THE Kira eh? 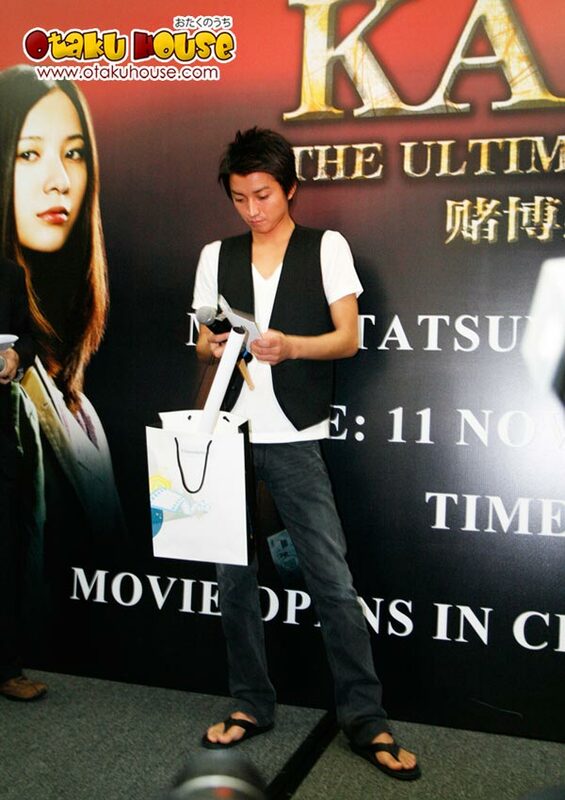 Otaku House was a sponsor for the Meet the Fans session and also gave away 13 pairs of tickets worth $100/pair to the exclusive movie gala premiere graced by Tatsuya Fujiwara himself. 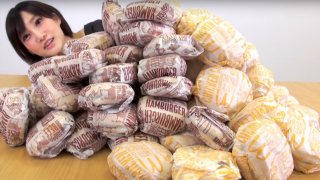 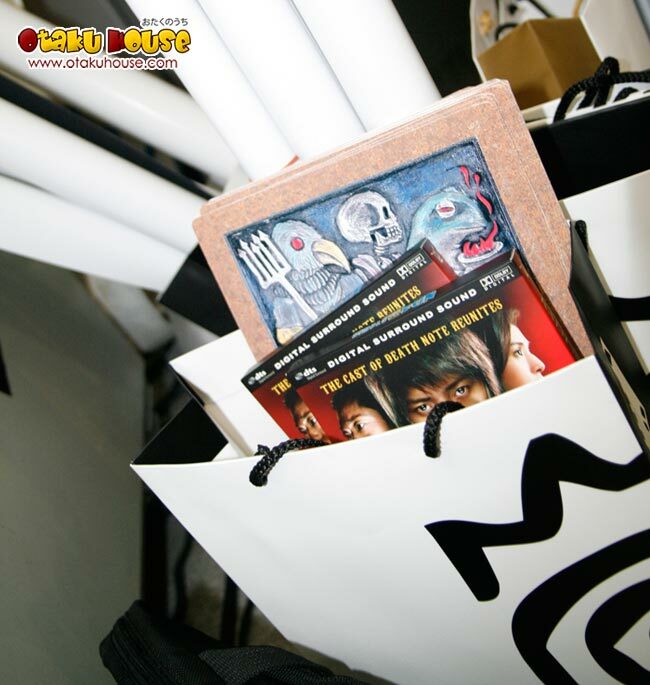 Missed the giveaway? 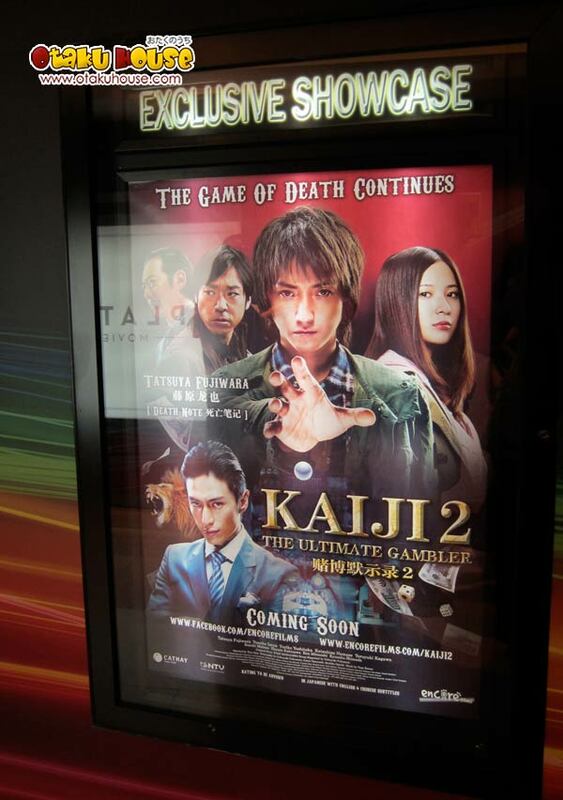 You can still get free Kaiji 2 posters! 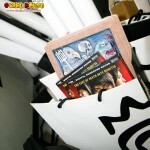 Join our facebook at facebook.com/otakuhouse for more details. 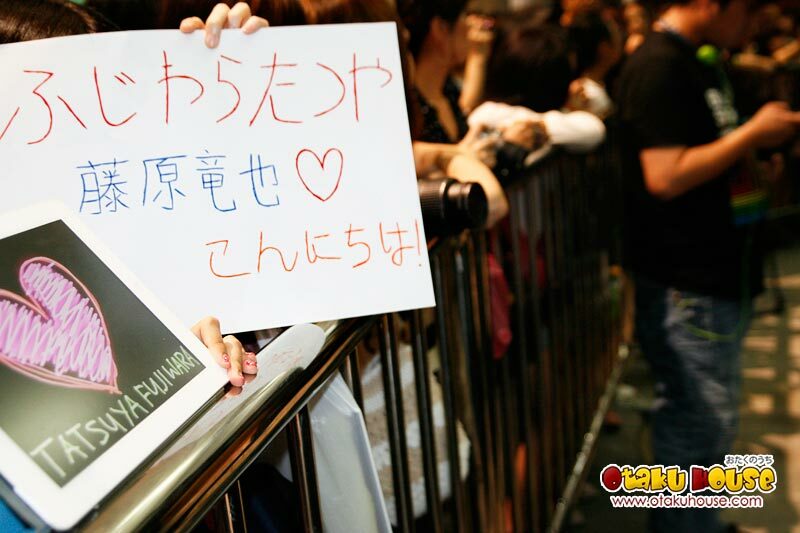 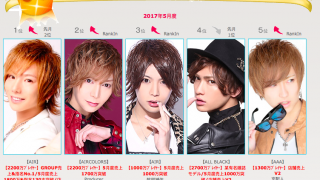 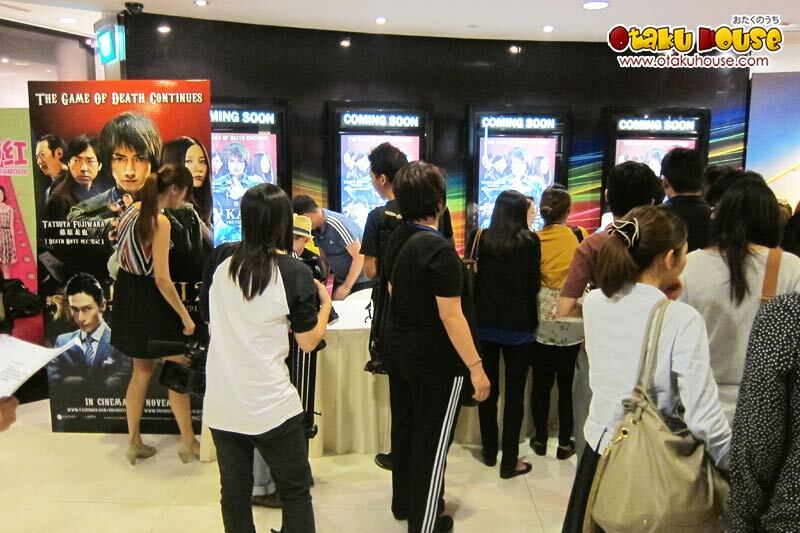 Otaku House representatives who covered the event brings you some photos and videos of the Meet the Fans Sessions and the Movie Gala Premiere. 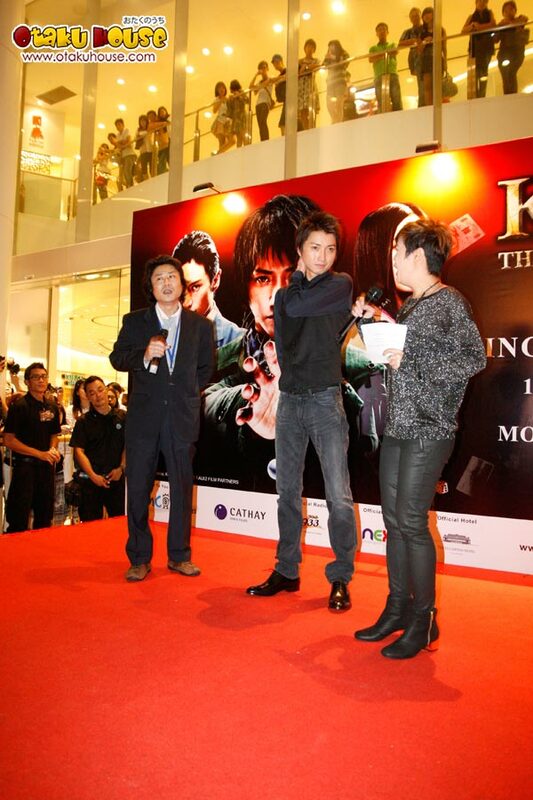 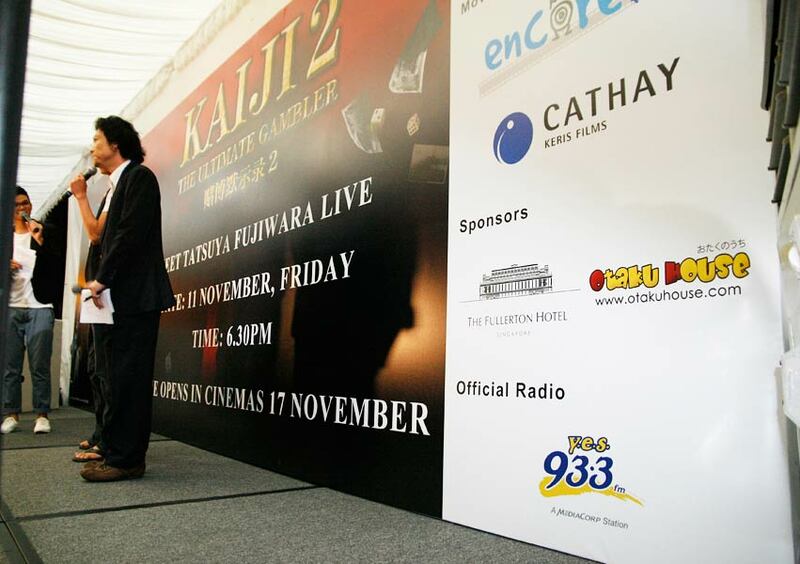 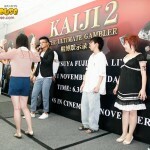 Read about Kaiji 2 press conference here. 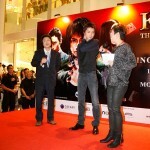 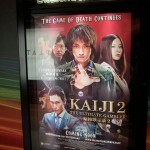 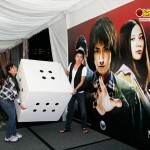 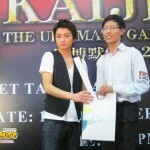 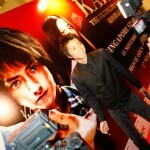 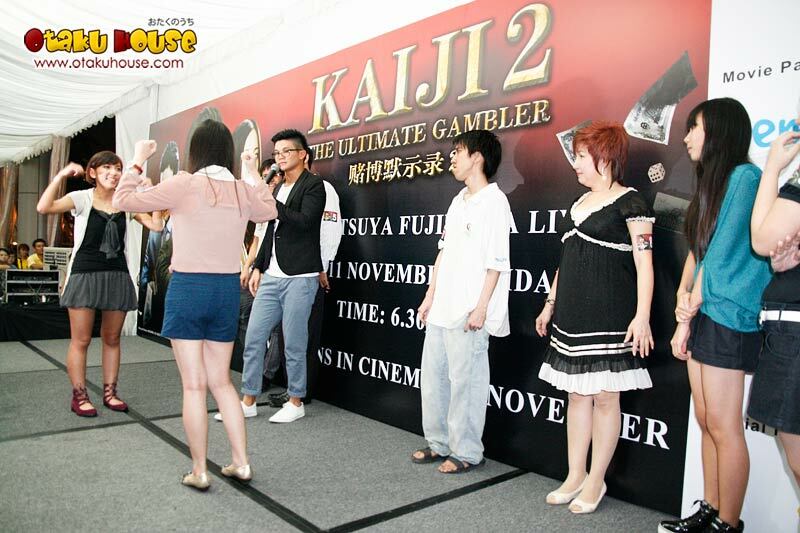 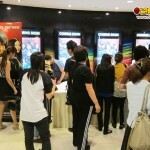 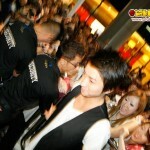 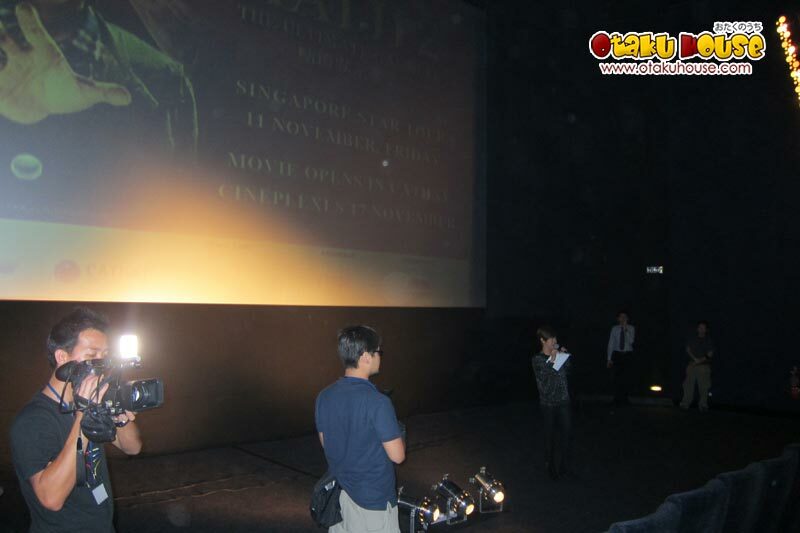 Gallery of Kaiji 2 Asia Tour in Singapore. 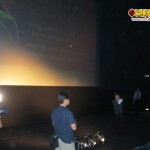 For the full photo gallery, visit our facebook at facebook.com/otakuhouse.